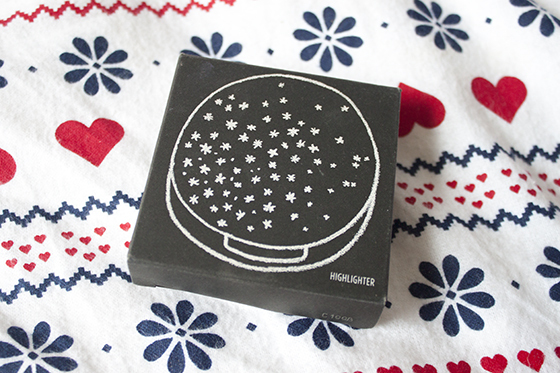 A recent addition to my ever growing Topshop Makeup collection is the Topshop Highlighter in Crescent Moon.Unlike the other Topshop Highlighter Sunbeam, Cresent Moon is much softer and peachier which means it would suit a variety of skin tones, specifically paler ones. 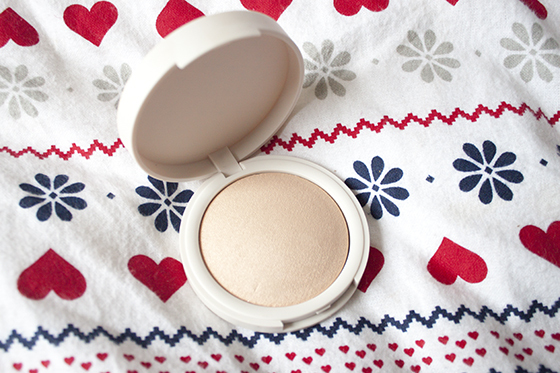 Topshop Cresent Moon is a creamy pale peachy, golden pink shimmery highlighter which is incredibly flattering. 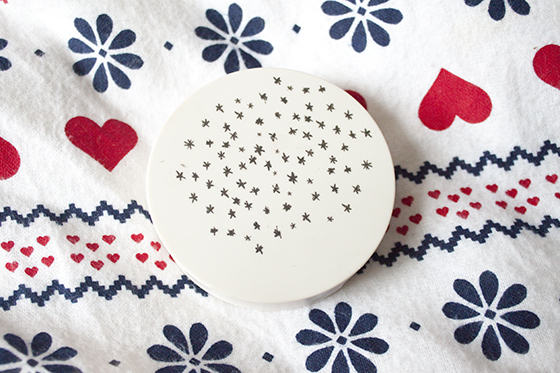 It's velvety smooth, super fine and applies like a dream onto the face. It looks beautiful and really adds a subtle radiance without the use of glitter. I cant rave about this enough as it looks beautiful on the face! For a £10 it's an absolute steal!